Seven American G1 winners in a single year - only Mr. Prospector can match it. 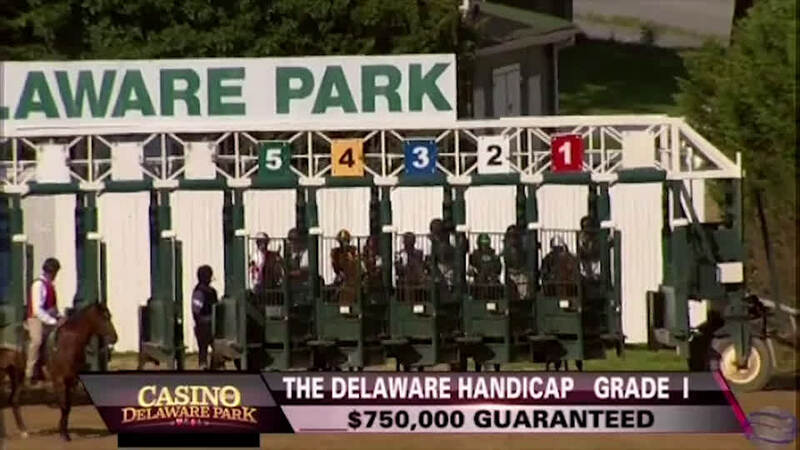 They include the brilliant dual Eclipse Champion Songbird, two-year-old colt Bolt d'Oro, three-year-old fillies New Money Honey and Elate, and turf mare Dickinson, plus two Breeders' Cup winners: Talismanic in the Turf and Bar of Gold in the Filly & Mare Sprint. Eight million-dollar yearlings in 2018 – only Storm Cat and Northern Dancer ever had more in a single year. Seven American G1 winners in a single year - only Mr. Prospector can match it. Eight million-dollar yearlings in 2018 - only Storm Cat and Northern Dancer ever had more. 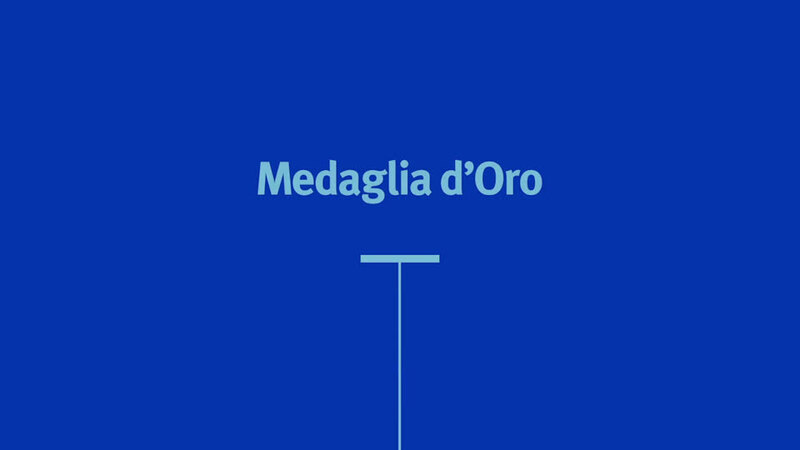 Medaglia d'Oro - 100 Golden Greats! By EL PRADO (1989) Champion two-year-old in Ireland, National S (G1), etc. 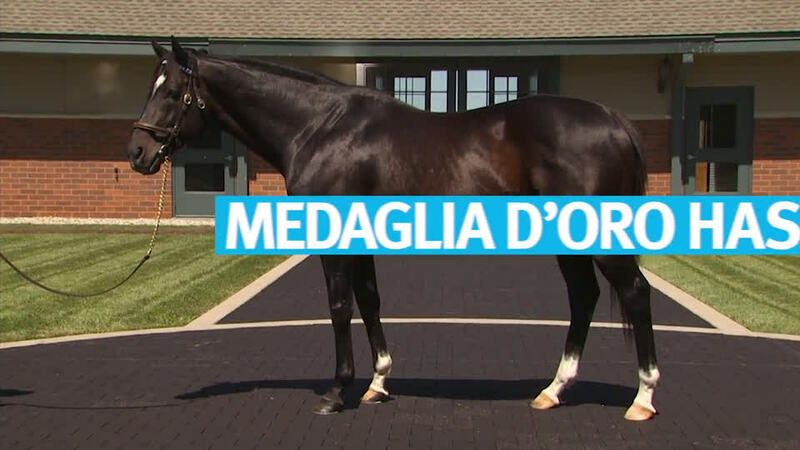 Sire of 1,027 foals aged three and up, including MEDAGLIA D’ORO, ARTIE SCHILLER, ASI SIEMPRE, BORREGO, KITTEN’S JOY, PADDY O’PRADO, SPANISH MOON, WINTER MEMORIES, etc. 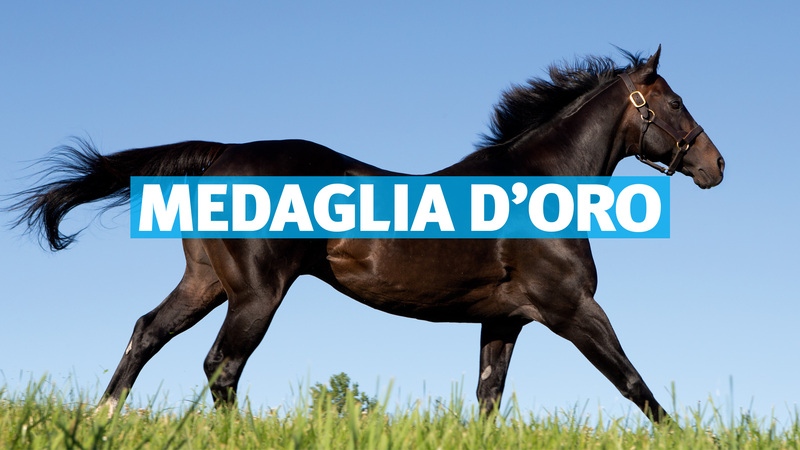 MEDAGLIA D’ORO (c El Prado) 8 wins (6f-10f), 3 to 5, Travers S (G1), Whitney H (G1), Donn H (G1), Jim Dandy S (G2), Strub S (G2), San Felipe S (G2), 2nd Breeders’ Cup Classic (G1), twice, Belmont S (G1), Dubai World Cup (G1). 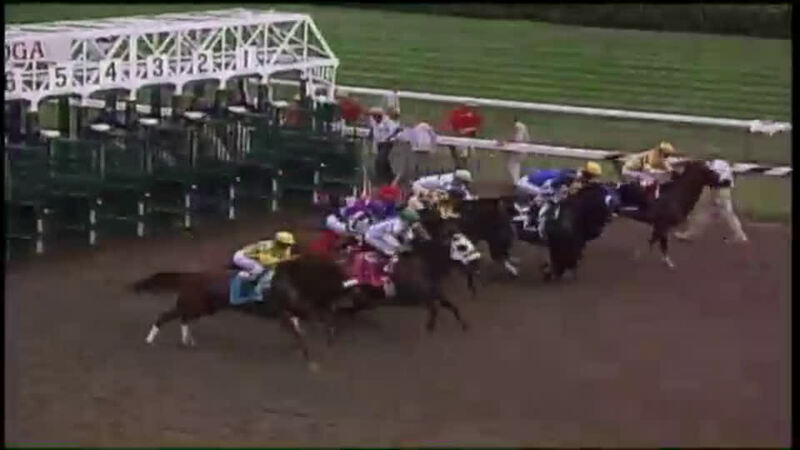 NAPLES BAY (f Giant’s Causeway) 5 wins (8f-9½f), 3 to 6, Marshua’s River S (G3), Noble Damsel S (G3). Expresso Bay (g Metfield) 11 wins (8f-9f), 3 to 7, 2nd Paradise Mile H.
MAHARESRED (g Maheras) 7 wins, 2 to 5, Hopeful S.
TRAVELLING MUSIC (c Spring Double) Sapling S (G1). Sire. LOGO (f P. R. Man) 2 wins at 2. Dam of: MISTIC (c North Tower) Clasico Ricardo Ortiz de Zevallos (G1). 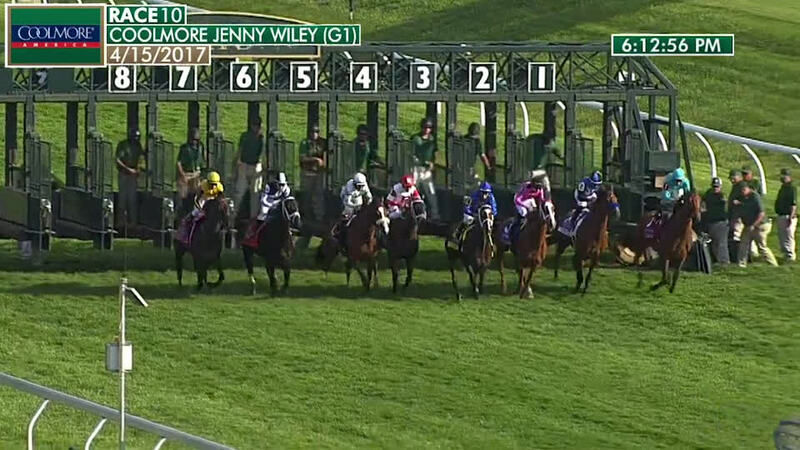 Sire; WHY BE NORMAL (f Spring Double) Princess Rooney S, 3rd Molly Pitcher H (G2). CASSETTE (f Over Arranged) Winner. 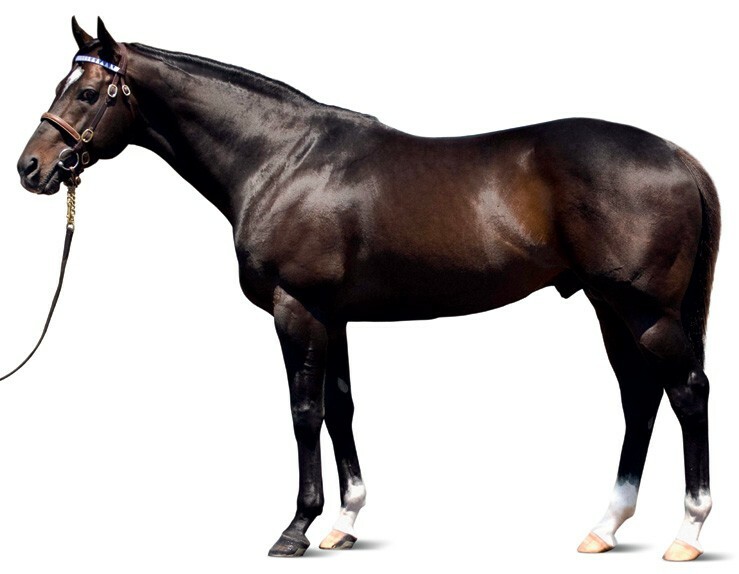 Dam of: AUDIO CASSETTE (g Talc) Albany H; CASSETTE PLAYER (f Talc) Red Holman S. Grandam of: DOUBLE SCREEN (g Double Negative) Finger Lakes Breeders’ Cup S (G3); BUBBA HIGGINS (g On To Glory) Panhandle H; DANAHER STEVE (c Notebook) Thats Our Buck S. Sire; DESKTOP (c Notebook) Charles Town Dash H. Sire. Screened (f Alydar) Unraced. Dam of: FARMONTHEFREEWAY (g Talc) Best Turn S (G3); SCARLET RAGE (g Scarlet Ibis) Mike Lee H; WARDROBE TEST (c Over Arranged) Kingland H. Sire. 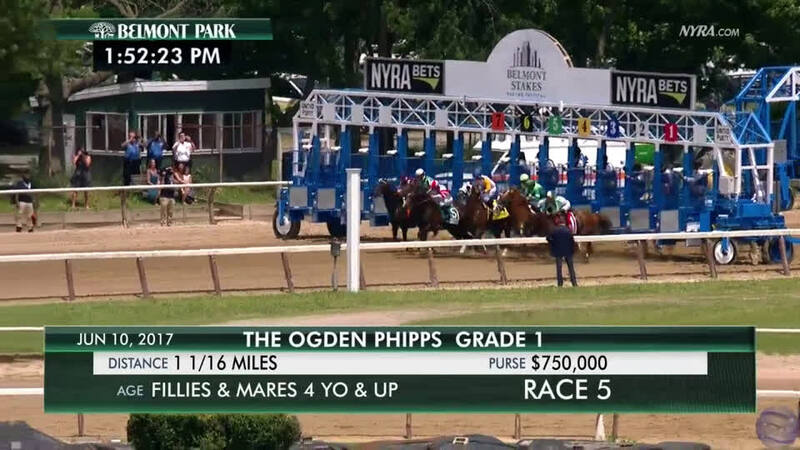 Grandam of: MATCHLESS ORINDA (f Sky Mesa) What A Summer S, 3rd Distaff H (G2). 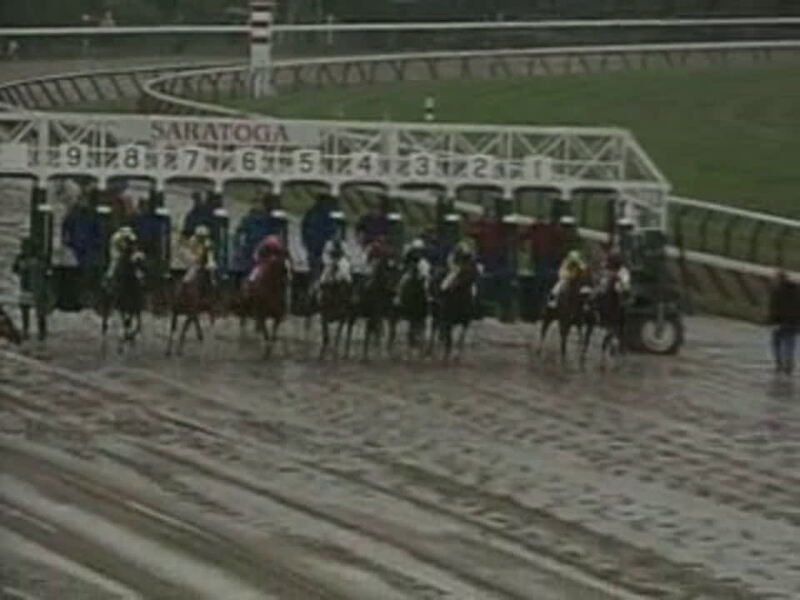 Travers S (G1), 10f, Saratoga, beating Repent, Nothing Flat, Like A Hero, Puzzlement, Quest, Gold Dollar, Saint Marden, Shah Jehan. San Felipe S (G2), 8½f, Santa Anita Park, beating U S S Tinosa, Siphonic, Tracemark. Jim Dandy S (G2), 9f, Saratoga, by 13½l, beating Gold Dollar, Essence Of Dubai. Breeders' Cup Classic (G1), 10f, Arlington Park, to Volponi. Wood Memorial S (G1), 9f, Aqueduct, to Buddha. 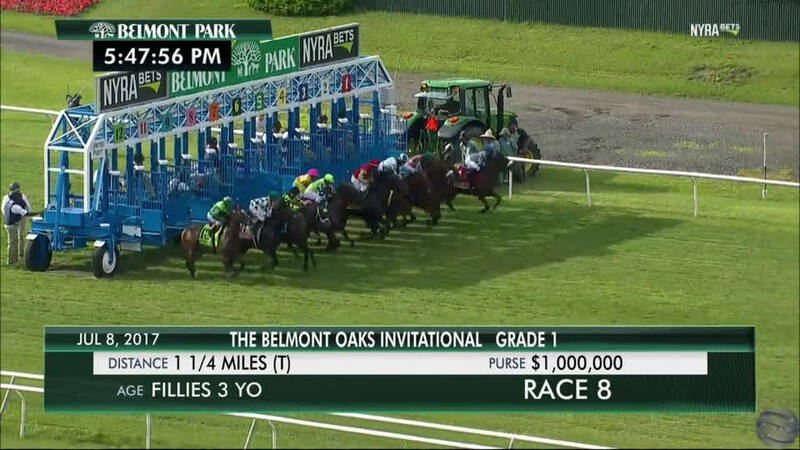 Belmont S (G1), 12f, Belmont Park, to Sarava. 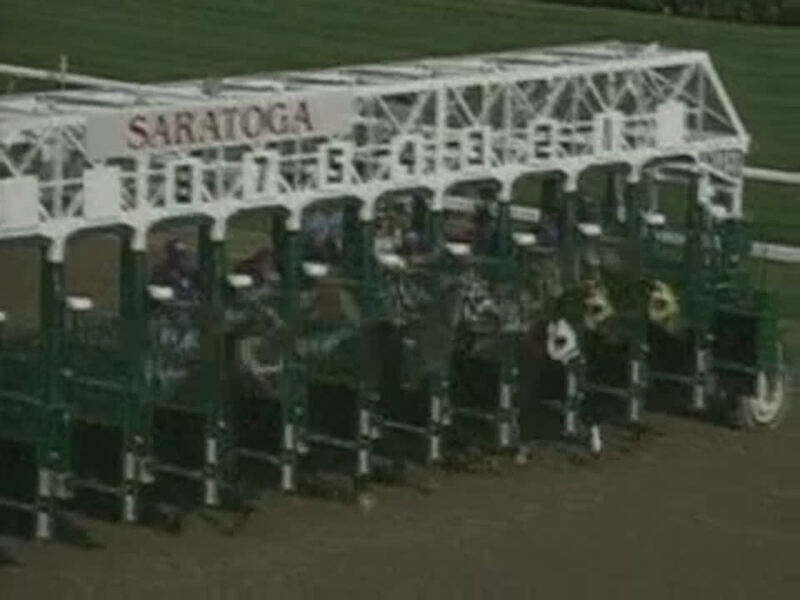 Whitney H (G1), 9f, Saratoga, beating Volponi, Evening Attire, Puzzlement, Saarland, Proud Citizen. 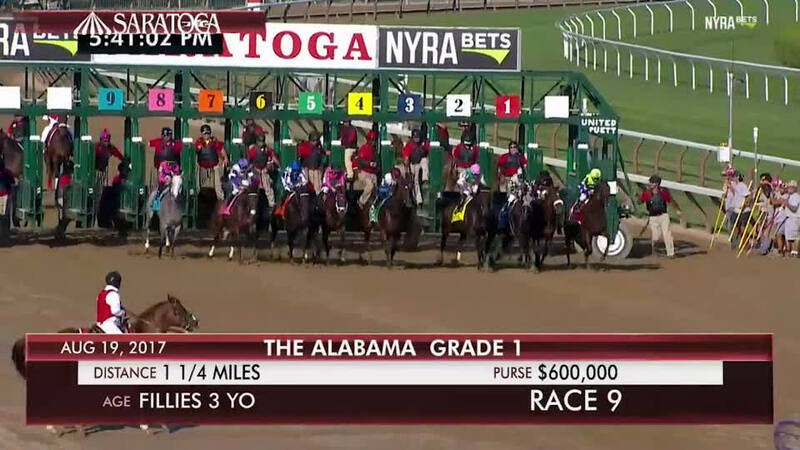 Strub S (G2), 9f, Santa Anita Park, by 7l, beating Olmodavor, Tracemark, Easy Grades, Pass Rush, Castle Gandolfo. Oaklawn H (G2), 9f, Oaklawn Park, beating Slider, Kudos, Crafty Shaw, Gold Tango. 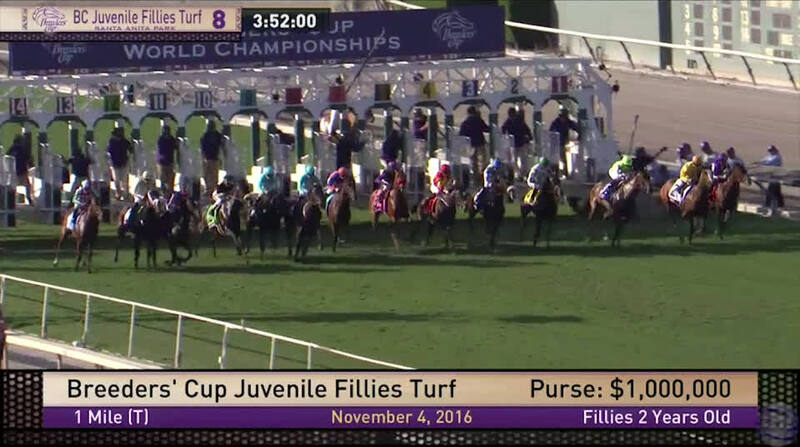 Breeders' Cup Classic (G1), 10f, Santa Anita Park, to Pleasantly Perfect. Pacific Classic S (G1), 10f, Del Mar, to Candy Ride. Donn H (G1), 9f, Gulfstream Park, by 4¾l, beating Seattle Fitz, Funny Cide, Puzzlement, The Judge Sez Who, Country Be Gold, Predawn Raid, Bowman's Band. Dubai World Cup (G1), 10f, Nad Al Sheba, to Pleasantly Perfect.